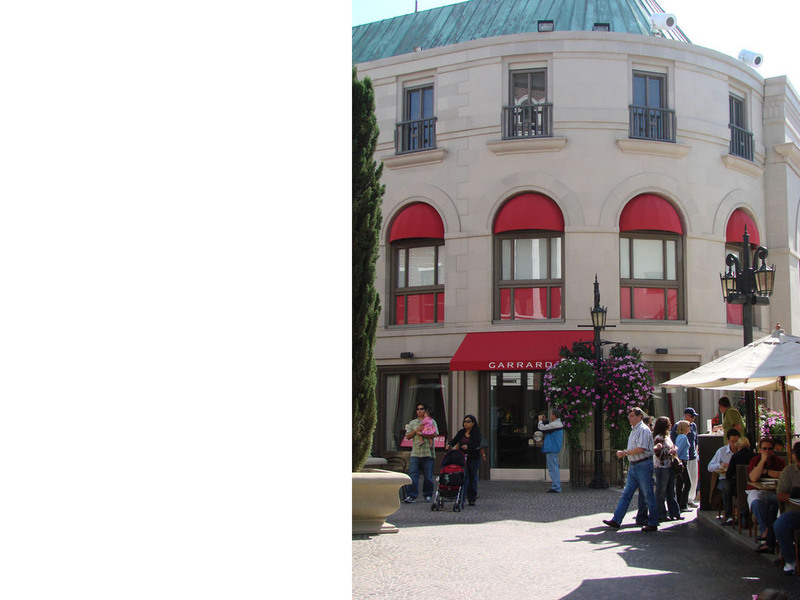 A six thousand square foot luxury goods boutique on Rodeo Drive in Beverley for Garrard & Company. Garrard had been the Crown Jeweller to the monarchs of England for 164 years at the time the store opened. Garrard & Company was founded in 1735, and was named Crown Jeweller by Queen Victoria in 1843. Garrard & Company served six monarchs as Crown Jewellers. Jordan Mozer and Associates, Limited began working with Asprey and Garrard in 1998, and completed projects for various incarnation of the company on New Bond Street in London and on Rodeo Drive in Beverly Hills and also preparing designs for stores at the Plaza Hotel and 5th Avenue in New York.